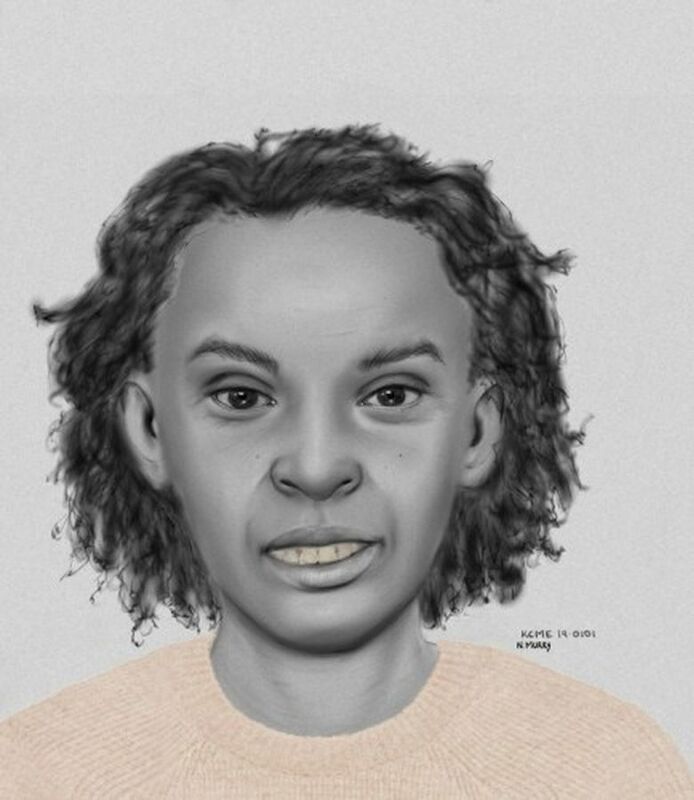 The King County Medical Examiner’s Office has released a sketch of a woman who was found dead outdoors in Kirkland during last week’s heavy snowfall. The unidentified woman, believed to have been homeless, was found Jan. 12 in the 700 block of First Street. The medical examiner determined the cause of death was hypothermia due to environmental exposure. The woman is described as likely mixed race and was 30 to 60 years old, 5-feet-5 and 149 pounds. She had an old cesarean section scar. She was wearing a bracelet from an unnamed medical facility bearing the name “DOE, JO” with an admit date of Jan. 10, 2019, the medical examiner said in a news release. Anyone with information on the woman is asked to call the medical examiner’s office’s Investigations Section at 206-731-3232, ext. 5. Correction: The woman’s body was found on Jan. 12, not Feb. 12 as reported in an earlier version of this story.